Hello to all you lovely ladies out there! We’re having the perfect girl’s night in Giveaway to celebrate the upcoming Galentines Day! ENTER on our Facebook or Twitter accounts for your chance to WIN all of this for you and your bestie, and we’re sure they’ll love you forever. To enter: Simply go to one of our posts over on our social media, like the post and follow our account and we want to hear why you love your bestie in the comments! 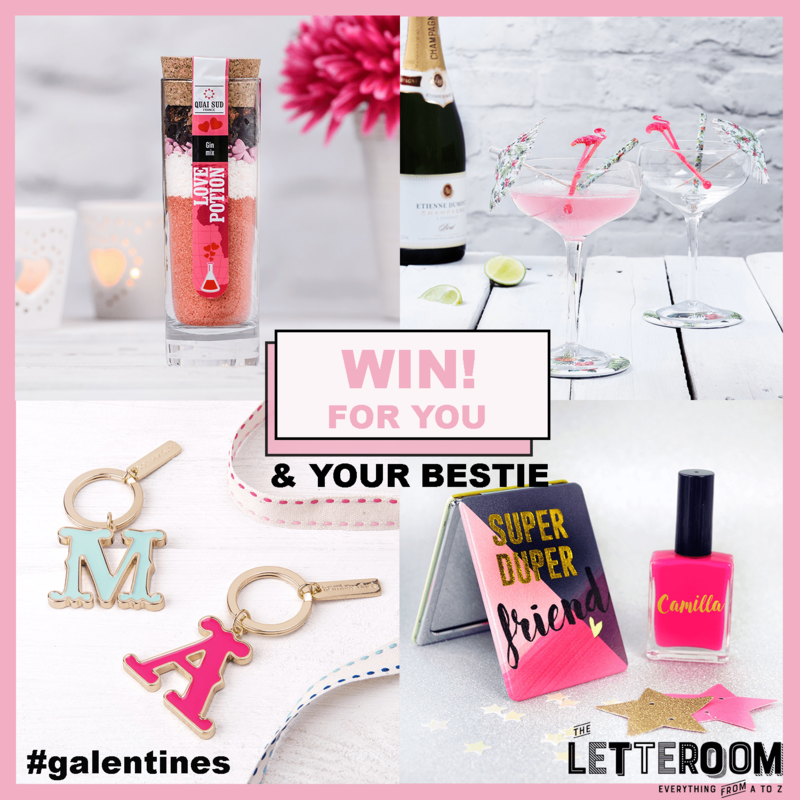 All will be packed with love and sent to the lucky winner to host the perfect galentines evening with their bestie! 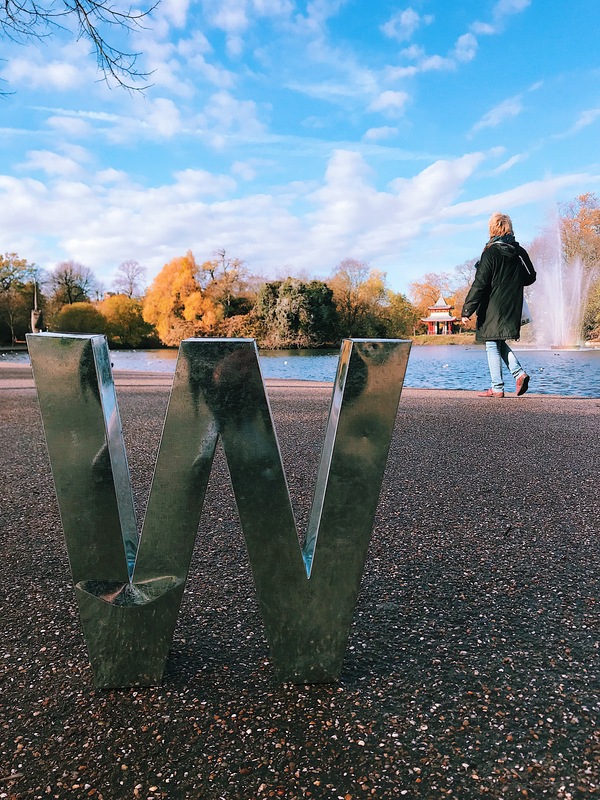 #FindTheFont is well and truly underway and if you’ve been following our social media you would have noticed a weekly post of some of our letters being placed around good old London Town. So, what are you waiting for? 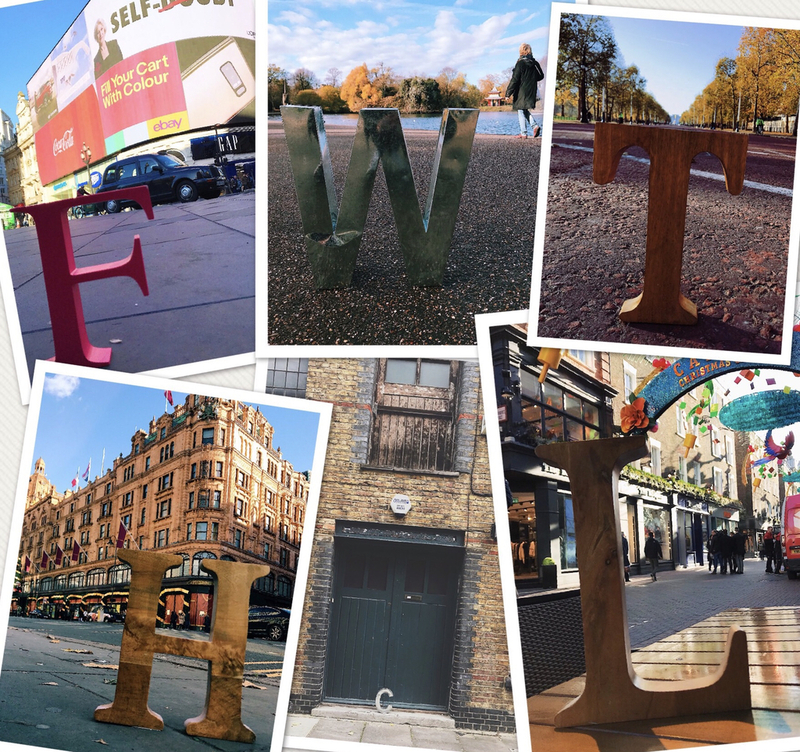 Keep your eyes peeled, get out there and Find that Font! This year is going to be GREAT. We can feel it/smell it in the air (or that could just Pickles, the office dog). We’re totally ready and raring for some big changes here at HQ, but first COFFEE.